This piece is one of my favorites! I love the Light Cyan and Black color combination which seems to draw your eye to it immediately. 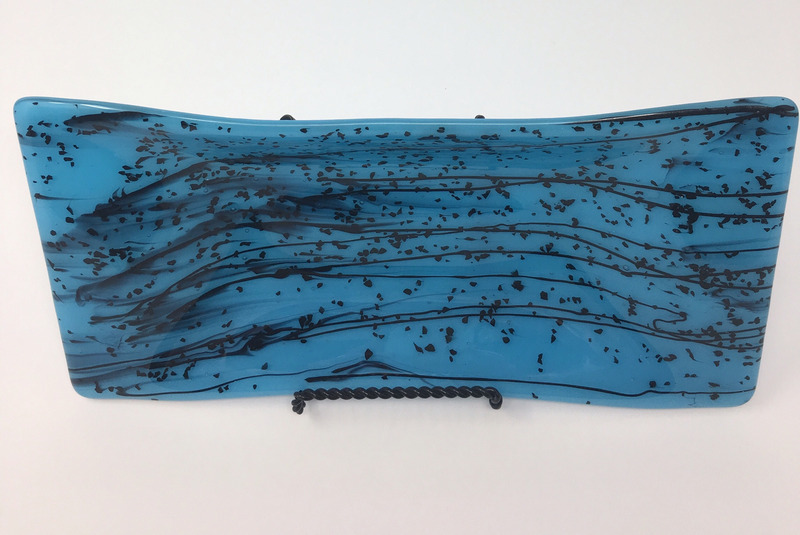 It can be used as a trinket tray if you like or candy dish; it is an attractive way to display your busin as cards, or simply a very attractive display piece! You decide!